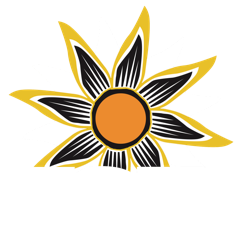 In conjunction with the Montezuma County Hospital District, Southwest Health System will host a public forum to address financial issues. Southwest Health System, one of the county’s largest employers, announced the laying off of 40 employees Tuesday evening. 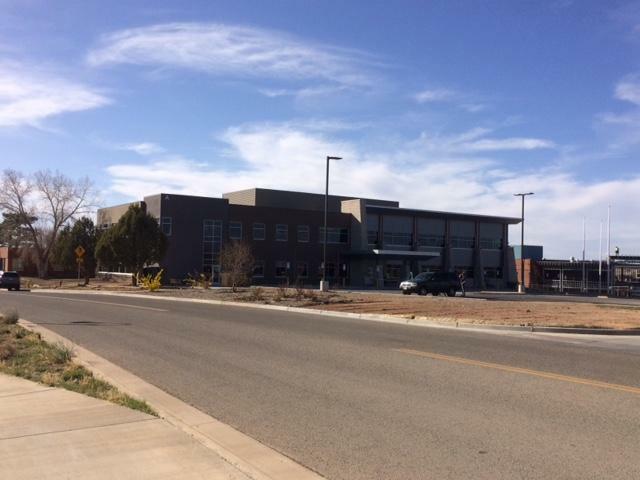 Officials with Southwest Memorial Hospital in Cortez unveiled the facility’s $32 million expansion project to the public Monday night. 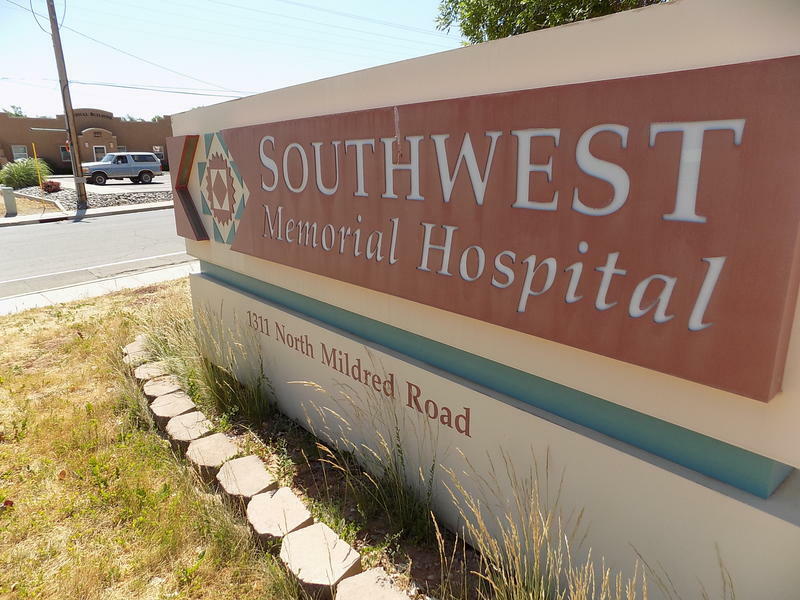 Southwest Memorial Hospital in Cortez is in no immediate danger despite recent turmoil. 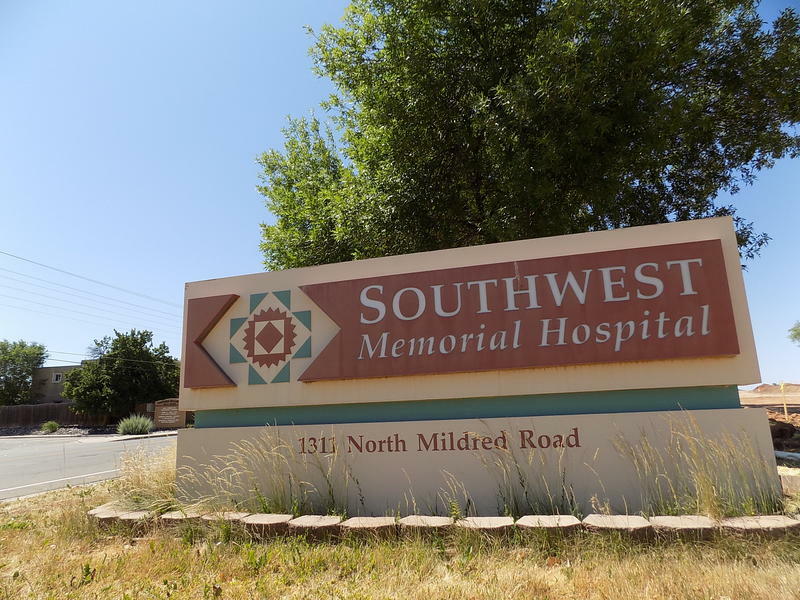 A week after removing three of its top executives, Cortez-based health provider Southwest Health System has fired its chief financial officer.